Victoria lawyer Michael Mulligan on CHEK News with April Lawrence discussing the mother and baby program in the federal correctional system that permits babies to stay with mothers who give birth when in jail. 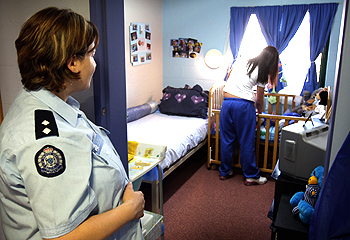 Evidence in a court case that reversed the cancelation of a similar program in the provincial correctional system established that permitting babies to remain with mothers improved outcomes for both. Babies were able to be breastfed and bond with their mothers. Mothers who were permitted to keep their babes were also less likely to reoffend when released. Creep Catcher type video creates personal and criminal risk Fentanyl crisis: Are harsher sentences the answer?